of photos, to his surprise, three copies of photo were there instead of the two they had purchased. 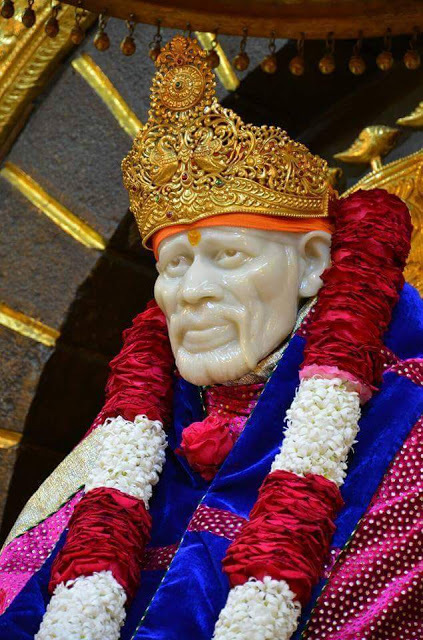 Ardent devotees as they were, Baba by his superhuman powers had requited their love and given one more copy of His photo for his brother. This shows that Baba is ever ready to fulfill the wishes of the wholehearted devotees.